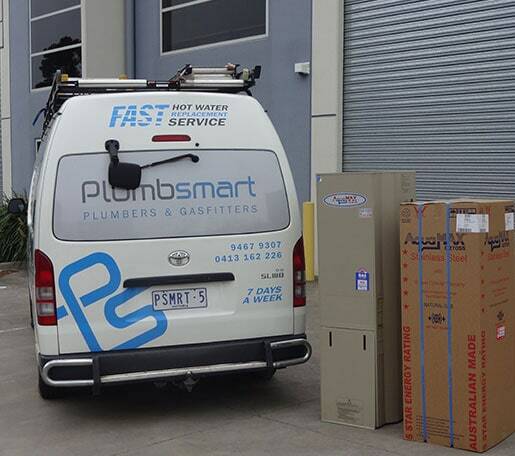 Plumbsmart is a family owned business with over 45 years experience in the plumbing and gasfitting industry. 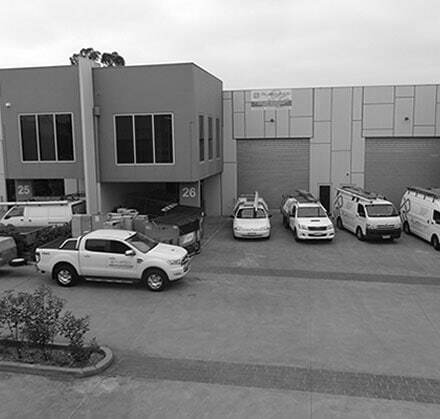 We trade as Moate Plumbing and operate out of Bundoora Victoria. We are ex gas and fuel contractors with vast experience and knowledge of all aspects of plumbing. We pride ourselves on being specialists in all gas installations, servicing all areas! We are the ‘Hot Water Specialists’. John Moate started up the business over 40 years ago and has since retired and now David Moate owns and runs the company. David has grown the business over the last 17 years to now. 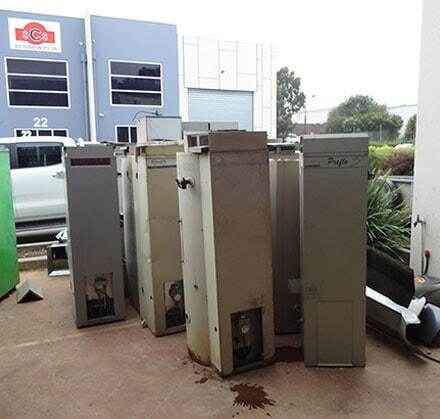 We service all of the Melbourne metro areas as well as the Mornington Peninsula region. We are available 7 days a week and we offer a emergency plumbing service. We are police checked, our team are very professional and friendly, nothing is too much trouble. At Plumbsmart we stock more than 100 new commonly installed appliances so that when an urgent job arises we can install in most cases on the same day. We specialise in all areas of plumbing including.. When we supply and install a new gas appliance, the existing appliance will be removed at no extra charge, unlike other installers which may have hidden removal charges. All jobs carried out by Plumbsmart will come with a tax invoice & be undertaken by a registered plumber & gasfitter. All quoted prices will include GST. We provide a certificate of Compliance guaranteeing our workmanship for 7 years on all new installations. Contact a member from our friendly team if you would like a quotation or if we can help with any of your plumbing needs on 03 9467 9307 or 04 1316 2226. 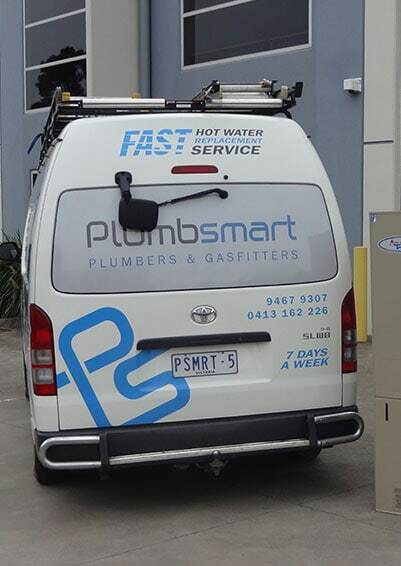 Plumbsmart is the city’s leading expert in gas and hot water plumbing services. Providing our services 7 days a week, as well as emergency repairs and maintenance when you need, we’re your one stop shop for plumbing. We are the hot water specialists! 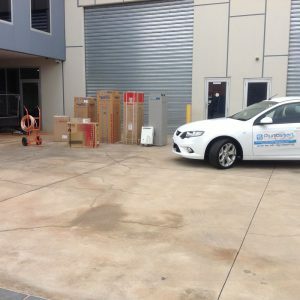 Based in Bundoora, our service area extends across Melbourne’s surrounding suburbs. We work all over Melbourne including Greensborough, Hawthorn and many more areas can rely on for quality results, with specialist skill in hot water and gasfitting works. It’s our wealth of experience and knowledge that puts Plumbsmart ahead of the rest when it comes to our high-calibre workmanship and commitment to exceeding your expectations. 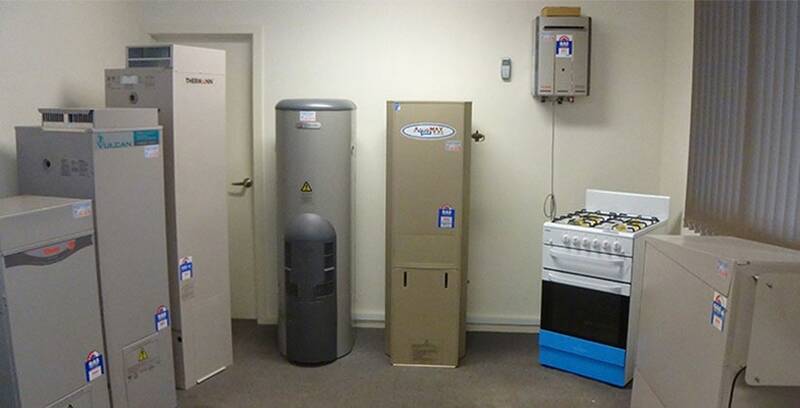 With over four decades experience, this family owned and operated business, we’ve stayed up to date with advancements and trends in the industry, with expert maintenance for the leading makes and models in hot water systems and gas appliances. Providing installations and repairs on all gas appliances. We also do sewer blockages, general plumbing maintenance, toilet repairs, burst pipes, gas appliances and much more. For all your plumbing needs, Plumbsmart is the one stop shop! 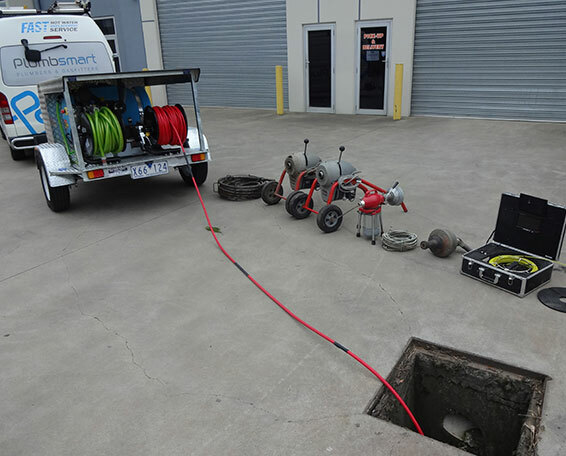 Hawthorn, Greensborough, Bundoora, Melbourne Metro suburbs and the Mornington Peninsula can all reach Plumbsmart on 03 9467 9307 today for installations, maintenance and emergency or urgent plumbing. Available 24 hours for emergency plumbing needs. The most efficient, best serviced and priced plumbers I have ever used. Copyright © 2018 Plumbsmart Pty Ltd. All Rights Reserved.